Help children in need by donating school supplies to Logical Position's school supply drive. 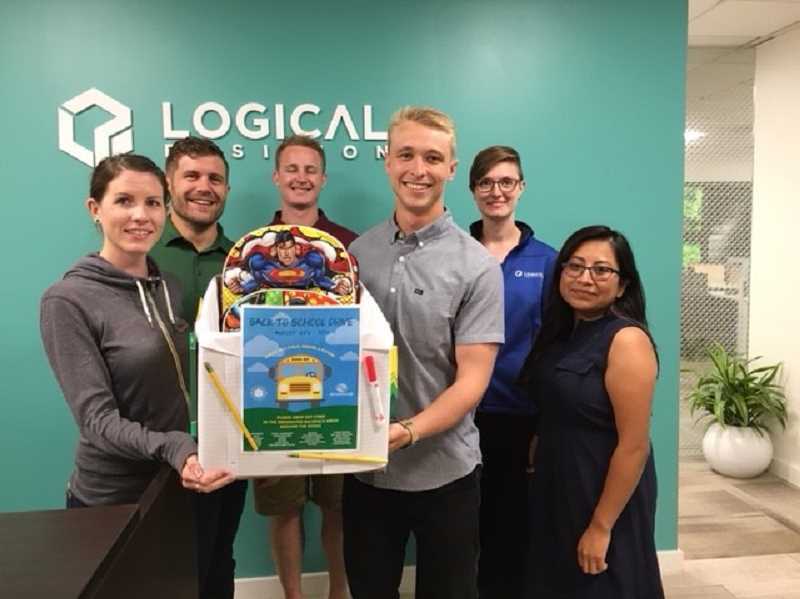 Just in time for back-to-school season, Logical Position, a digital marketing agency headquartered in Lake Oswego, has launched a companywide school supply drive benefiting the Boys & Girls Club of America, and they invite the public to participate. Throughout the month of August, employees at Logical Position's seven campuses throughout the United States will be donating much needed supplies for the local chapters of the Boys & Girls Club of America. Community members are invited to drop donations off between 8 a.m. and 3 p.m. at the local office, 4350 Galewood St. Suite 200 in Lake Oswego. In advance of the school supply drive, Logical Position made a donation to cover transportation costs for the Portland Metropolitan Area Boys & Girls Club's "Shop with a Cop" event, which is an annual school supply drive held in conjunction with the Portland Police Department's Sunshine Division.